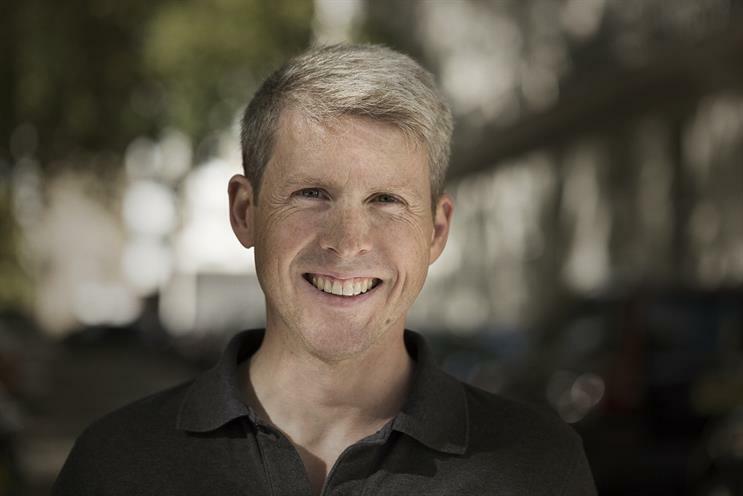 Geometry Global UK has hired Martin Smith, the chief strategy officer at Cake Group UK, to be the agency's chief strategy officer and managing partner. Smith will join the WPP shop in January 2016 and will report to Sarah Todd, the chief executive, and sit on the agency’s executive committee. He has been tasked with overseeing Geometry Global’s strategic product across all clients, including Heineken, Vodafone, GlaxoSmithKline, Coca-Cola, Philips, Emirates and Mondelez. He will also lead the agency’s strategic consultancy, Geometry Intelligence. Smith has been Cake Group's chief strategy officer since last year. He was previously the chief strategy officer for Arnold KLP from 2011 to 2014, and before that the head of planning at Saatchi & Saatchi for three years. He worked as a strategist for Mother from 2007 to 2008 and before that spent four years at Bartle Bogle Hegarty as a planning director. Todd said: "From the moment I met Martin it was clear we share the same passions: building and leading great teams, customer experience and journey intelligence, big activation ideas and turning brand fame into fortune for our clients. "Martin is a pioneer, a collaborator and has a great track record of transforming behaviour through brilliant insight. We’re looking forward to sharing his skills across all our clients’ businesses." Smith is credited with helping to create Visa’s first ever social campaign and Carlsberg’s first integrated campaign, as well as T-Mobile’s "Life’s for sharing" campaign and first brand YouTube channel. In 2002 Campaign tipped Smith as one of adland’s Faces to Watch. He said: "Geometry Global is helping brands navigate a shifting marketing landscape where shopping and decision-making are being re-defined every single day. "With purchase conversion and retail understanding at the heart of the agency, Sarah and the team have a unique ability to help clients transform business. I’m excited to be part of the evolution."